For my first two seasons I have been using a standard/traditional HANS device as used by Formula 1 drivers. It is my understanding that the reason for the development of the HANS was to prevent severe neck and brain injury in the event of a high-speed frontal impact. Essentially the aim was to keep the head (which weighs as much as a ten-pin bowling ball) attached to the trunk during a sudden stop. Arguably, it is in this plane (forward) that the greatest sudden speed changes are likely to happen. There is no doubt that the HANS is very effective in providing this restraint. I did however have my doubts about how effective the HANS is in preventing/protecting the neck in a lateral (sideways) plane of movement. It was however 2 incidents at a disappointing Oulton Park race weekend that supported my concerns. The first was a sideways encounter with the barrier on the exit of Cascades and the second was a shunt, again sideways on the first corner of the first lap. In the Cascades incident, a rookie error of not “keeping my foot in” lead to a sudden sideways stop at the armco. 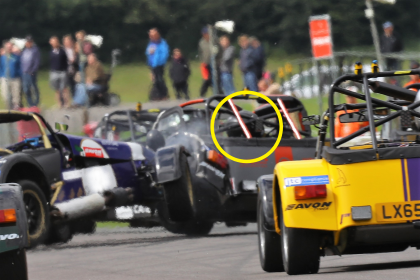 Even though this was a relatively low speed collision, the force was enough to create what would have been a sideways whiplash had my crash helmet (containing my head) come to a sudden stop through hitting the roll cage. The marks on my crash helmet and roll cage bumper confirmed this. So I avoided a whiplash but walked away with a concussion instead. Subsequently, when strapped into the seat, I have tried to get my helmet to meet the cage in the same way it did during the stop but cannot get near it. This is an indication of how much the neck can lengthen during sudden direction changes with the resultant soft tissue, neural and vertebral joint trauma. The second incident is best detailed by the photo below and the position that my head and neck ended up in at the point of impact. In most race cars there is a restraint to excessive sideways movement of the head, either provided for by racing seats with wrap-around head support or with the support built into the structure of the car, such as the removeable head protection in the modern single seater cars. I have therefore made the move over to a Hybrid Frontal Head Restraint, the Simpson Hybrid Sport to be specific. 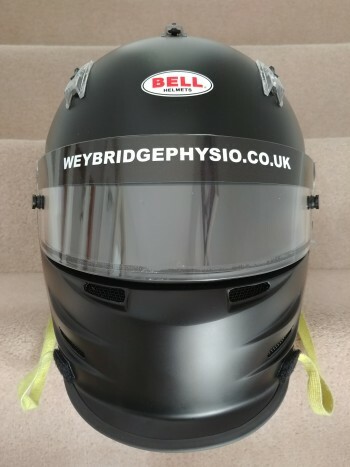 Once correctly fitted, it is immediately obvious how much support this system provides to lateral vectors (lines of force) and how important this could be in protection the head and neck in the unfortunate event of a racing/track day incident. If yours in a one of the race cars where there is currently no practical way of using a seat with sideways protection or having it integrated into the car and I would therefore, both personally and professionally, recommend a hybrid system. 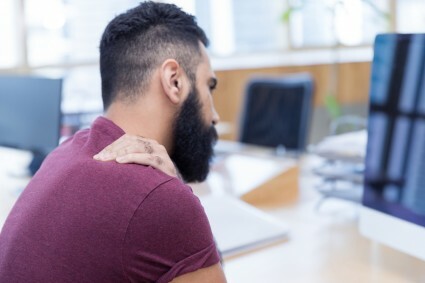 IN addition to the frontal restraint, when correctly fitted, it can provide a firm restraint to excessive lateral flexion (sideways movement) of the neck. Bio-mechanically, of the all the main planes of movement, the neck is least able to cope with lateral flexion and is therefore most suseptible to injury from sudden direction changes in this plane. I want to be clear that I am in no way undermining the value or questioning the efficacy or value of HANS devices. 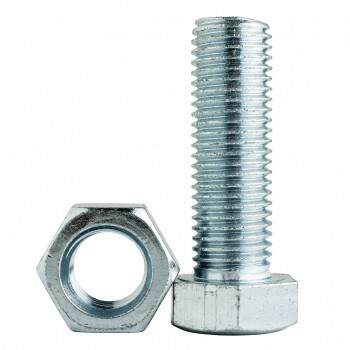 They very effectively do what they are designed to do and provide an essential component of an overall safety package. However, where there is no other sideways head restraint, other alternatives should be considered. Through this process of experimenting with two devices, I discovered how important harness top mounting position is. As the mounting point was approx. 10 cm higher than my shoulders, the harnesses were not properly anchoring either device. Lowering the anchoring point not only provides better anchoring for the FHR/HANS devices but also (essentially) keeps me secured into the seat and thereby keeping me (and my head) well within rollcage / safety cell. So my advice would be, get an outside view on those harnesses. I have recently seen a patient who has an interesting story. He was referred to see us by his consultant for management of neck pain and dizziness/disorientation. 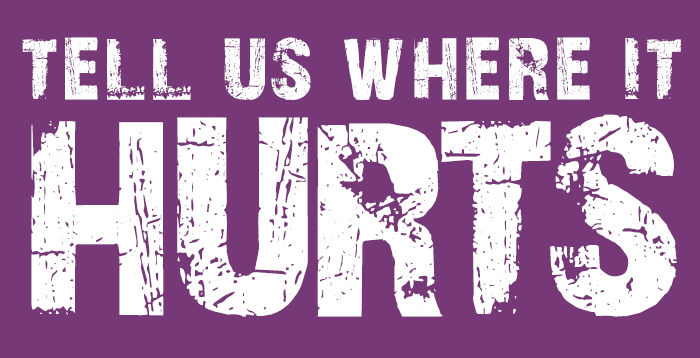 For number of months I have been experiencing left arm pain, which I would describe as a dull ache going down the inside of my forearm and ending in a slight feeling of numbness in the ring and little finger.